The term ‘survive’ may sound a bit of an exaggeration to some. However, we’re in a society that doesn’t take to change very well. This is especially true when it comes to our beloved social media networks. Even the slightest differences can cause Internet uproar to rival some of history’s greatest upheavals. 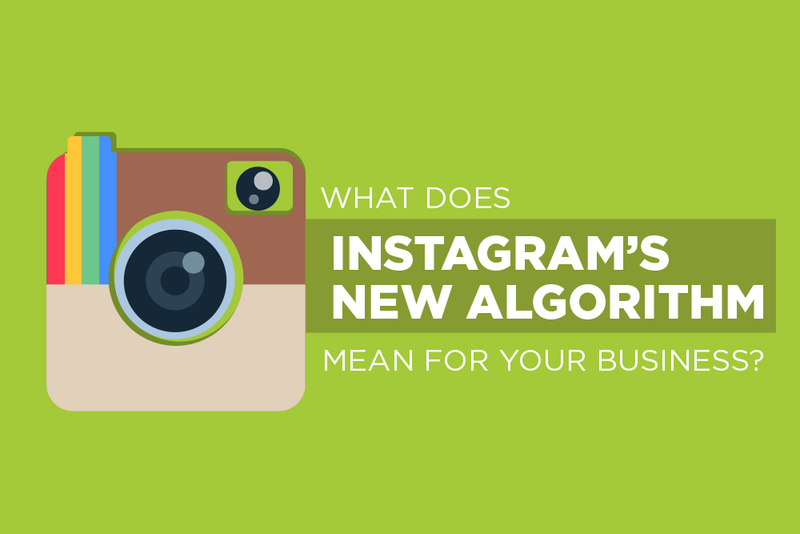 Instagram recently decided to change their newsfeed platform to follow the algorithm-based design already used by Facebook for years, and more recently, Twitter. This means that the posts you see on your newsfeed will no longer be in chronological order. Instead, the system is configured to find the most popular posts and those of your closest friends first. Most people are already exposed to this type of filtering through Facebook, who started using this concept on their site way back in 2009. Twitter offered this to their audience as well. So Instagram (owned by Facebook) has now decided to adopt the same idea on their site, following the footsteps of the mega social giants before them. As expected, Instagram users are less than impressed with this idea. The new algorithm, on the other hand, would put the most important posts ahead of the rest. Not that this frankly surprising statistics did anything to quell the enraged audience on their hands. While users continue to stew over the algorithm (until they realise the change really isn’t a big deal and life may actually continue to carry on), there is a noticeable difference underway in the marketing world from this decision. Rearranging posts to suit the user’s needs makes advertisements and brand content nearly impossible to see. This may be viewed as a benefit to the public in general. However, it’s definitely a nuisance to marketing teams looking to score a spot in your daily procrastinating moments on social media. They’re used to having their content and posts scrolling through sporadically like any other of your friends or colleagues’ posts. But now, marketers have to rely on paid placement more than anything. It’s something Instagram (as well as Facebook before them) undoubtedly knew would occur. They are apparently far more intent on catering to the optimal user experience over the satisfaction of brand expansion. AND just like organic Facebook growth is a thing of the past, the very same thing will most likely be the case for Instagram. 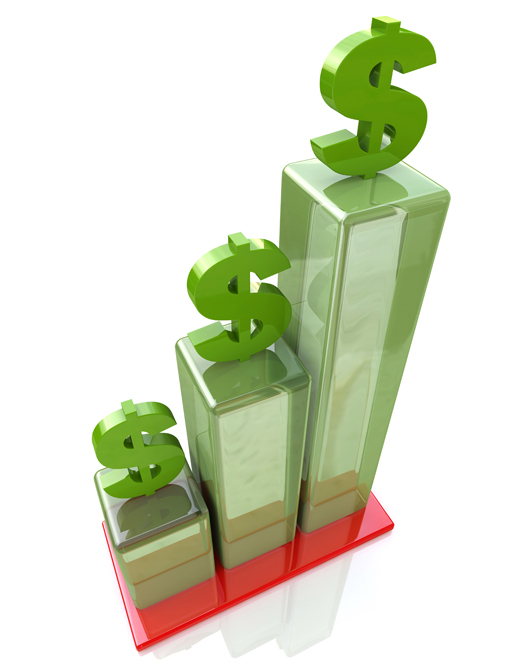 Pay-to-play will be the only way to scale Instagram growth. 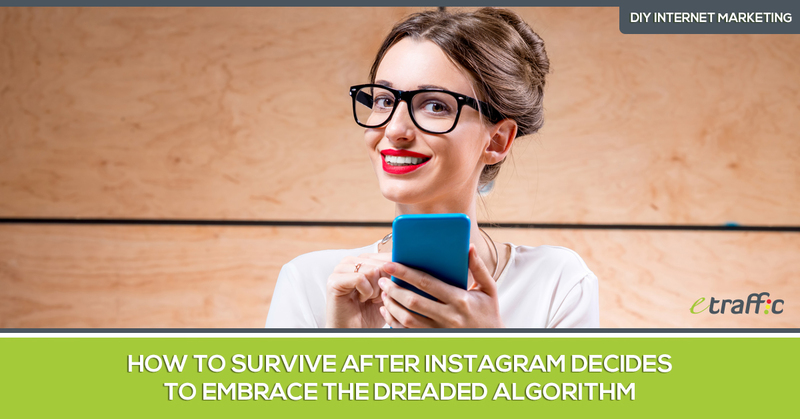 For the marketer reading this who is feeling the panic rising, never fear: there are a few things you can do to prepare for what may be changing, as witnessed previously on the other social apps who introduced algorithms to their repertoire. For your followers that are already interested in your brand’s content, these changes will simply bring them more of the posts they generally click on regardless. The algorithm works to bring users more of their favoured content, following up what they’ve deemed each user “to find most interesting.” So, this makes your brand’s posts pile high at the top of their newsfeed daily. 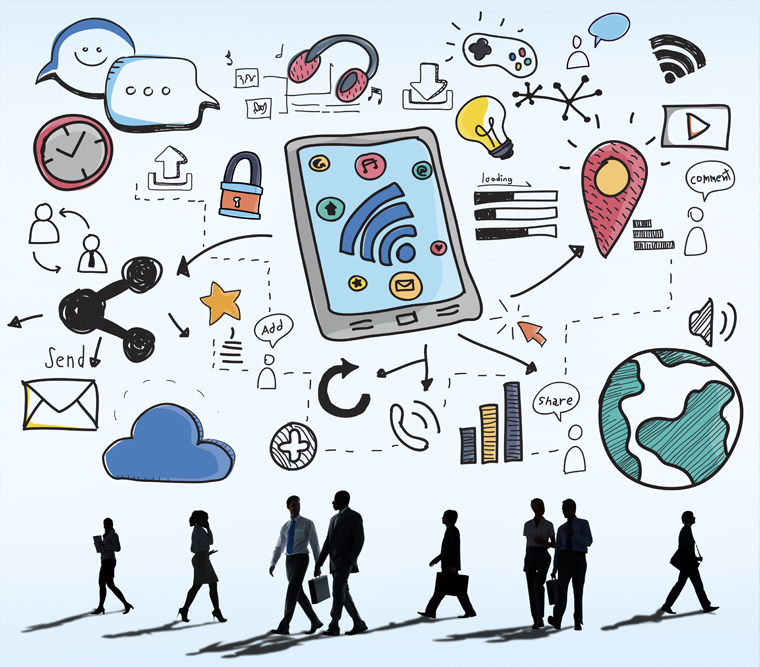 Many of these larger apps and social sites are making changes to connect consumers with easily-clickable purchasing deals. So the opportunity for higher engagement will increase as more of your ads continue to flash in their faces as they scroll through their content. Don’t be the guy that blatantly asks for hand-outs. Users are far more likely to engage with authentic content full of important and entertaining things to say, as opposed to those marketers banking on people to click so badly that they directly ask for ‘likes’ on their posts and pages. In fact, Facebook was even penalising those so boldly willing to sucker their fans. Seeing the good response from this may steer Instagram in the same direction, so forego the idea of spamming relentlessly if you really want great results. There’s no denying the power of paid advertising to ensure you have a front row seat to your audience. While many brands will continue to try and grow through organic media, using both can only shift the balance in a positive direction. One will impact the other, and create more buzz overall. So sacrificing one for the other will only leave you with the possibility of losing out on a prime opportunity to intertwine your coverage. Don’t just rely on the audience you already have. 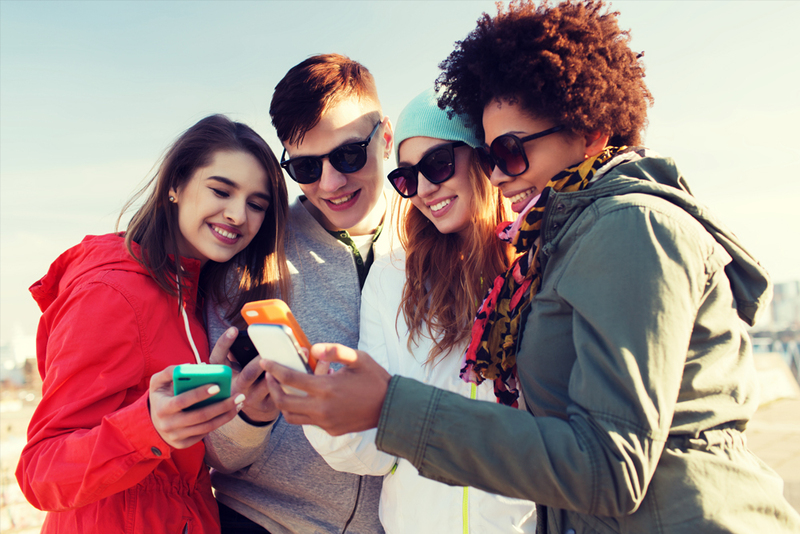 The more your brand makes its way to the top of your users’ feeds, the more potential there is for their friends and followers to find your ads as well. Every new person can possibly be a new advocate, so embrace high-quality content that will catch anyone’s eye and keep your brand at the top of the list at all times. 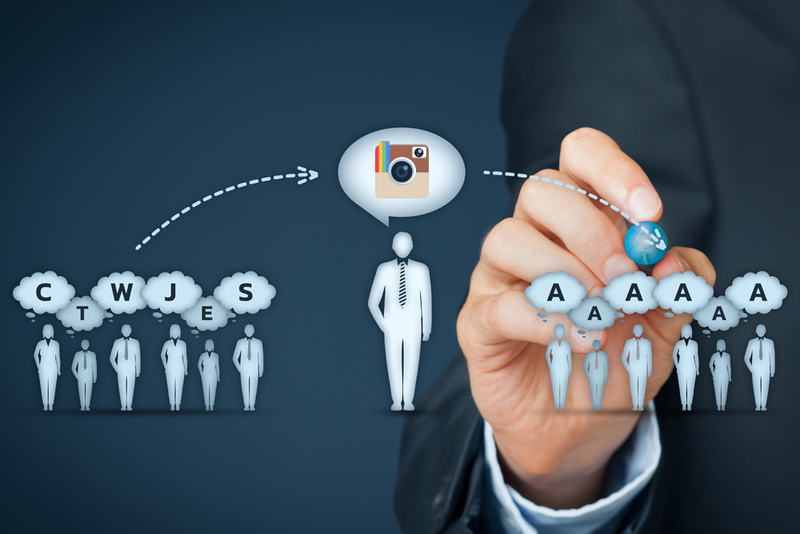 Instagram is a market that thrives on influencers. Creating a strategic plan for your brand to reward influencers for their loyalty is key to building stronger and lasting relations. Expanding outwards through those with similar interests will continue to strengthen your audience, so provide relevant marketing tools to account for their tastes. Being mindful of the shifts you need to make to hold onto your Instagram followers, as well as encouraging their friends, will require some extra time and effort, but it will undoubtedly be worth it in the end. If you are providing high quality and engaging content for a loyal following this Instagram algo change will most likely have a positive impact on your account. 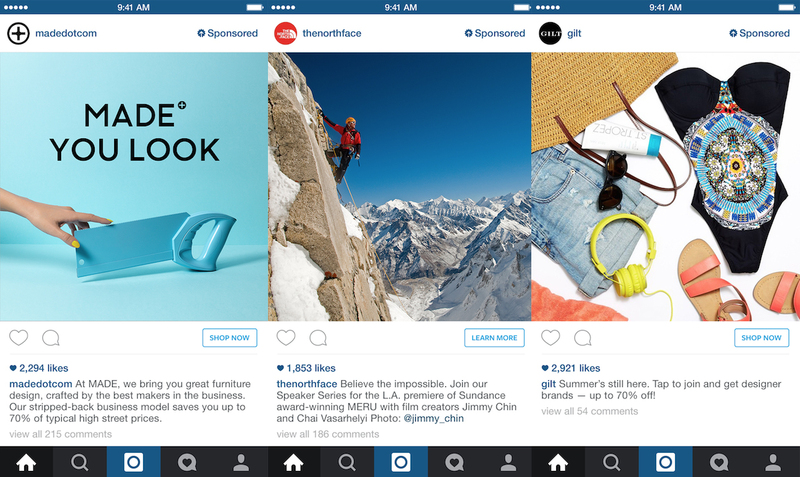 The days of relying on organic Instagram growth will be gone so be prepared to pay-to-play. 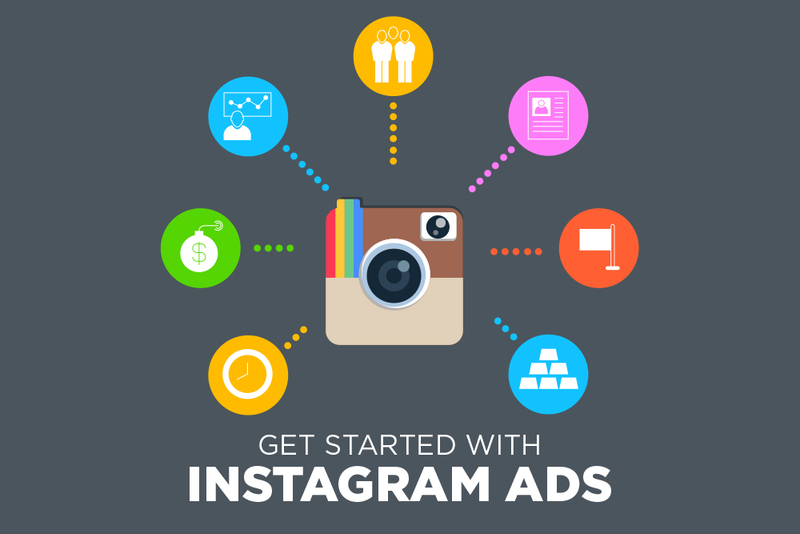 Be smart, or you could waste a lot of advertising dollars trying to expand your reach through paid Instagram posts.